Strength . 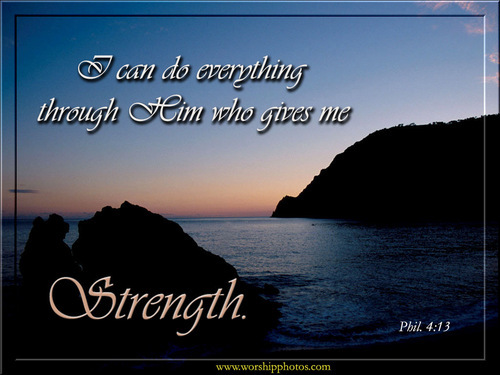 god gives us strength. HD Wallpaper and background images in the God-The creator club tagged: strength god image verse wallpaper.